Kiril is the CEO of BDC, an investment company that focuses on investing in start-up technologies in Eastern Europe that have a strong base in fundamental science: from IT companies that base their models on very heavy analytics and mathematics to applied engineering companies that can deliver real breakthroughs in innovation. 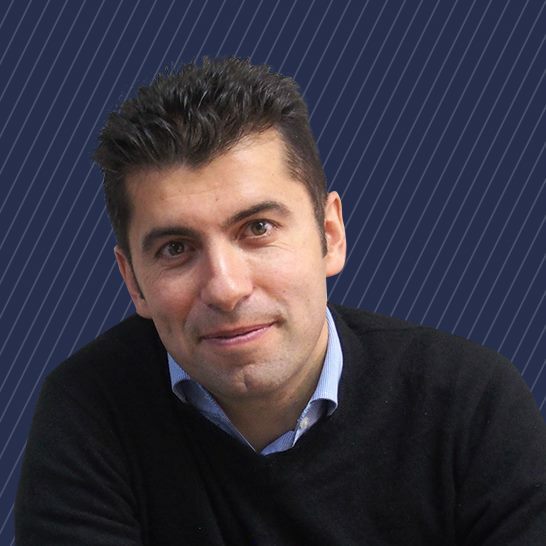 Kiril is one of three founders of the Center for Economic Strategy and Competitiveness, affiliated with the Harvard Business School and Sofia University. He teaches courses on economic development, microeconomics of competitiveness and entrepreneurship. He graduated in finance from the University of British Columbia in Vancouver, and has an MBA degree from Harvard University, where he was ranked in the top 10% of his class. His lecturer was Professor Michael Porter, with whom he specialized in the development of cluster strategies. He worked at McCain Group, a $6-billion company that invests and manages large-scale industrial projects in four continents.